If you follow me on instagram at @amc896, you probably saw these photos a while ago. If not, you're in for a special treat! 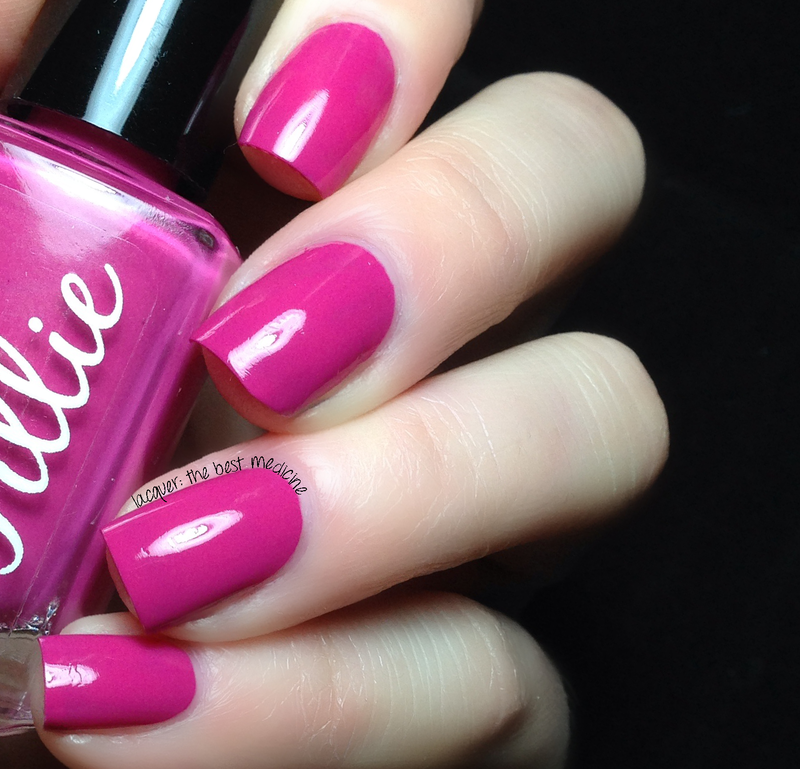 I have three polishes to show you from Tillie Polish's Sweet Treats collection! First up is Raspberry Macaroon, a rich, romantic shade of pink. This one was perfect in just ONE COAT! 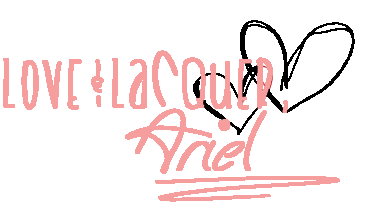 It had my favorite kind of formula: thin and pigmented! 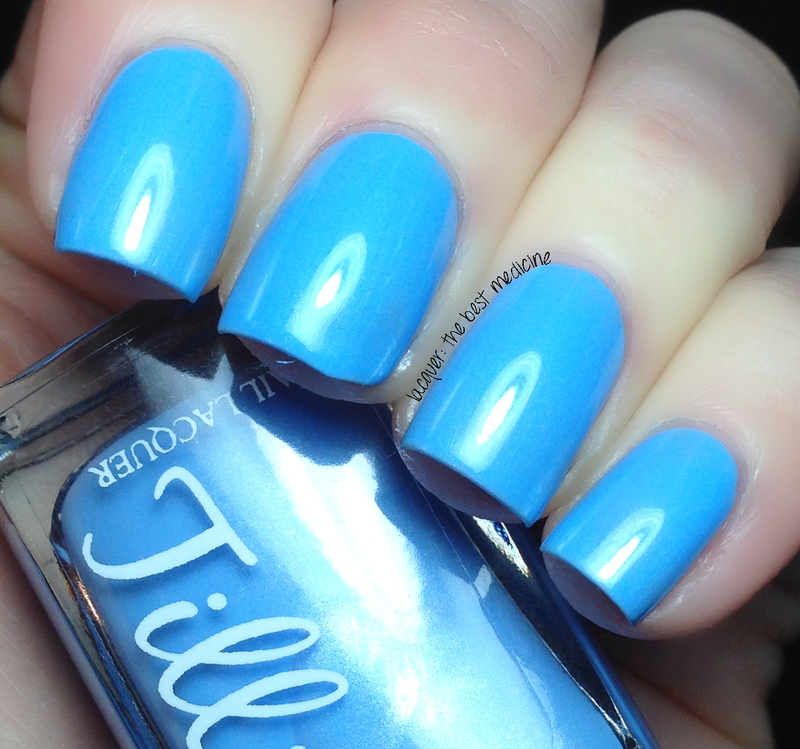 Next up is Cotton Candy Crush, a bright sky blue creme with just a hint of shimmer. Another great formula -- I used two coats. Love the first two cremes! Such vibrant shades. I'm not a big fan of the last one but those first two are absolutely gorgeous!